Debuting at #1 on the Billboard charts, singer-songwriter Jack Johnson has announced his 6th studio album titled From Here To Now To You headlining a world tour including performances in South America, Australia and Europe. 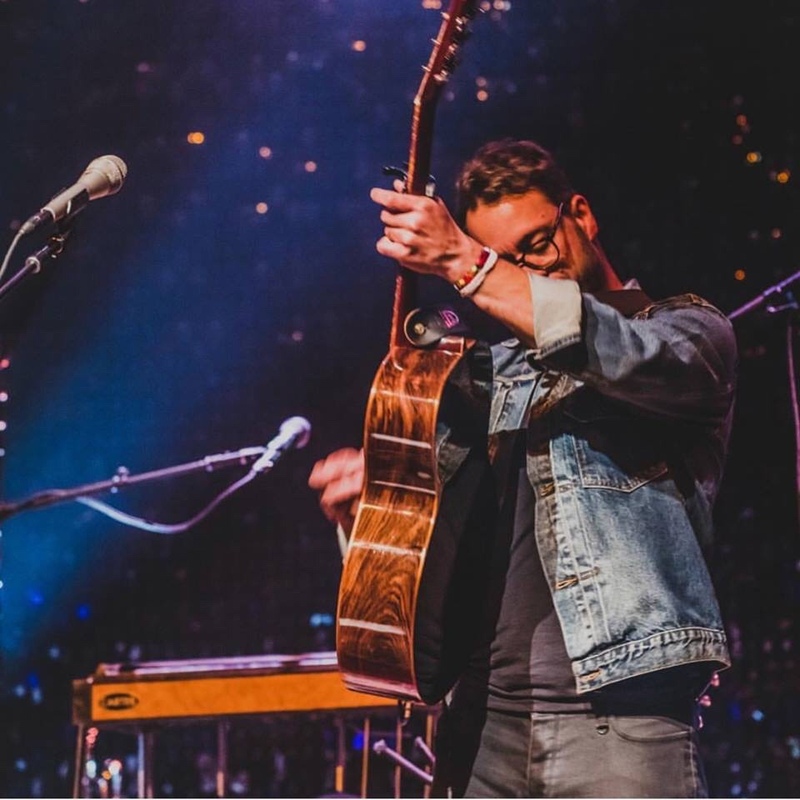 Throughout the tour, Johnson will be joined by artists such as Edward Sharpe & The Magnetic Zeros, Amos Lee, Michael Kiwanuka, ALO, and Bahamas. 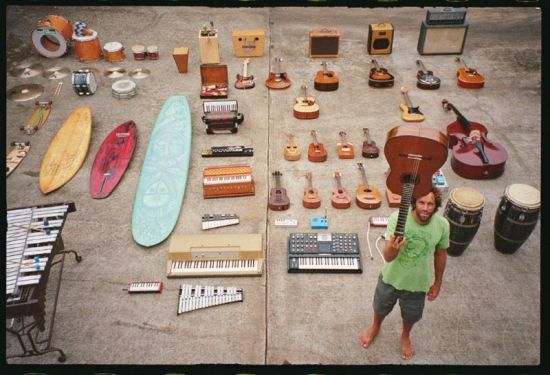 Since founding the Johnson Ohana Charitable Foundation in 2008, Jack Johnson has offered solutions to support sustainable local food systems as well as plastic free initiatives by collaborating with over 125 community groups across North America through his All At Once campaign. With this campaign, Jack Johnson had offered to match donations up to a total of $2,500 per group. Concert-goers can also participate in his global green effort by taking environmental action with local non-profit organizations, sharing environmental commitment photos, and can even enter to win a chance to watch Jack Johnson’s performance the from the stage. For more information about his green efforts or to buy tickets to see it all in action, visit jackjohnsonmusic.com for more details.